If the way to your love’s heart is through their stomach, then here is a delicious Valentine’s Day gift idea. 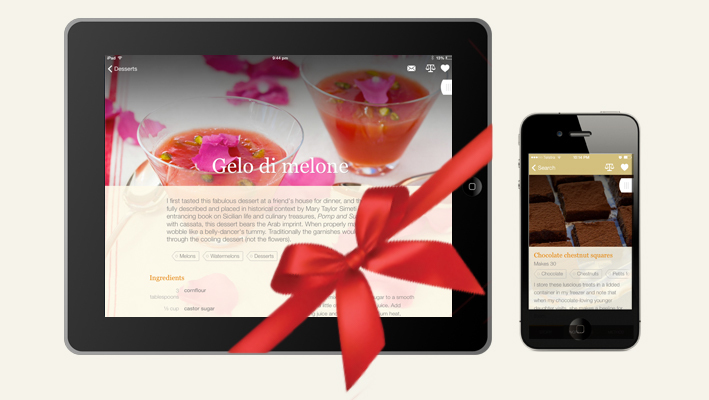 The Cook’s Companion App is a unique and thoughful present for foodies, with a special bonus – a card addressed to your amour personally signed by Stephanie Alexander! 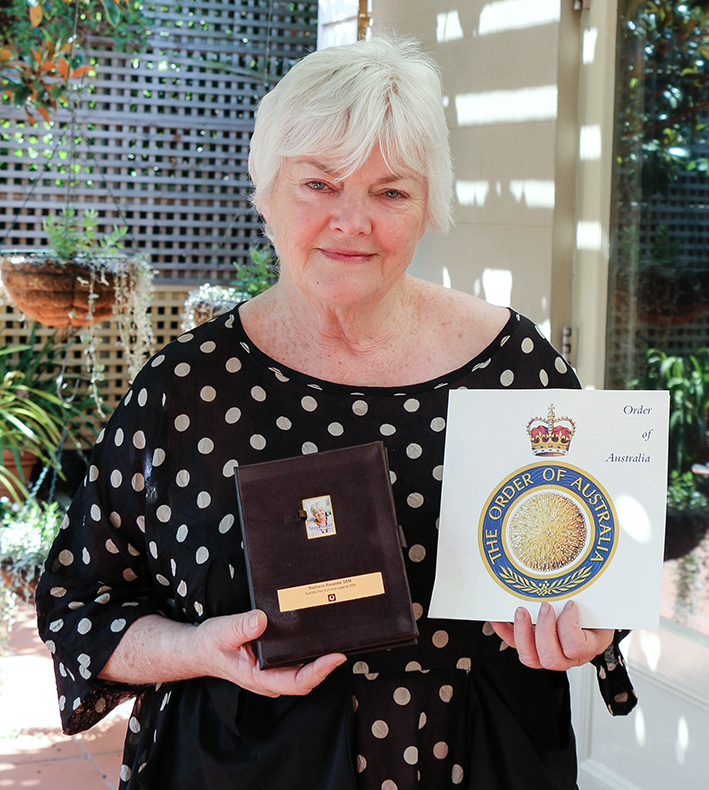 I am proud to have today been named an Officer in the General Division of the Order of Australia (AO), adding to the medal of the Order of Australia (OAM) I was awarded in 1994. When I want to thank somebody for something special I always hand write a letter because I think it deserves it. 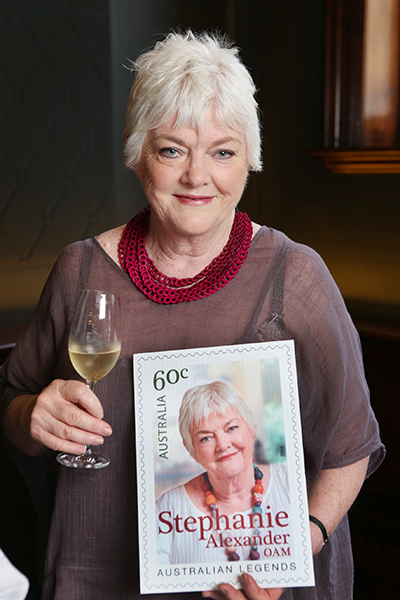 Now I’ll be even prouder to put a stamp on it, with the announcement that my image will feature on a postage stamp as part of the 2014 Australia Post Legends of Cooking. 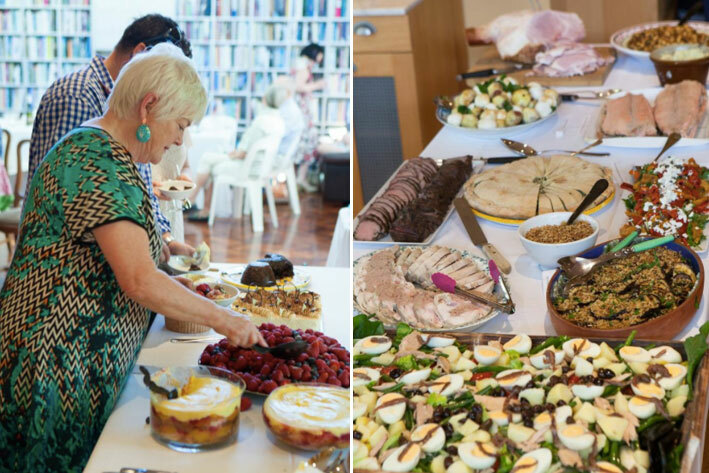 For those of you who are interested in how I concieved and developed The Cook’s Companion App, here is an interview I did with AAP explaining a little about my thought process and my ‘lightbulb moments’ along the way. I wondered if I needed to prove to myself that I could still function in the kitchen at a near-professional level? And on my own? It was a pretty good effort I must say. It started with the 5-page list. And really got under way on Christmas Eve. This was the scene. On the stove is a large pan of breadcrumbs that are being toasted to scatter over fried eggplant; a pan of chick peas being cooked for a salad with caramelized onion and preserved lemon; and in another pan a stuffing of pine nuts, currants and burghul that will sandwich salt-crust baked fillets of ocean trout; oh and in the covered bowl at my elbow is the brioche rising to go with the luxury gift of foie gras for Christmas lunch. And in the refrigerator lie 3 fully boned chickens ready for stuffing and rolling to be poached in the chicken stock I made with their bones. And the stuffing was made a day earlier with pork mince, chicken livers and brandy.